For the majority of Canadians, the time to worry about their tax obligations for the year has passed. 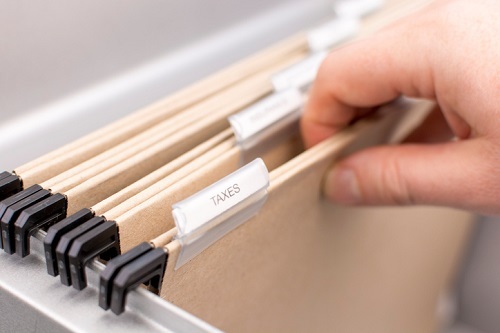 But those who spend vacation time in the US each year may still have to note June 15 on their calendars — as a filing deadline with the Internal Revenue Service (IRS). For the current period, the ‘substantial presence’ criteria applies to Canadians that spent 31 days or more in the US in 2017 and a total of 183 days counting all the days of their physical presence in 2017, one third of the days of presence in 2016, and one sixth the number of days in 2015. According to Christianson, snowbirds that had a substantial present in the US will want to avoid a possible demand from the IRS to file a US tax return by submitting an IRS Form 8840, which would show they have a closer connection to Canada than the US. It includes information such as which country issued the person’s passport, where their relatives live, car registration, and organizations they belong to, as well as their opinion about which country they believe they’re more connected to. Those who conclusively demonstrate a closer connection to Canada can mail the form and be done. However, those whose forms show a closer connection to the US may be required to file US 1040NR tax return.